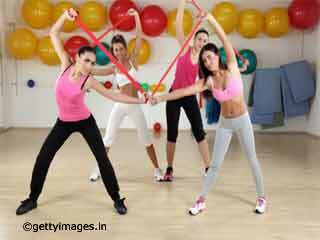 When working out becomes boring, people tend to turn towards latest innovation in exercises. 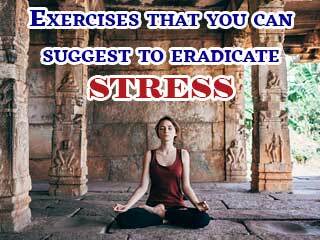 You can spend hours in gym, go out on walks everyday but nothing will work better than the latest animal movements. 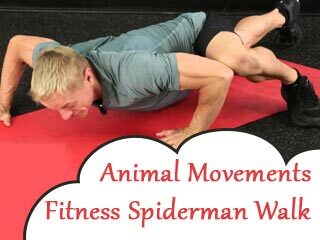 Yes, animal movements work on the entire body strength, flexibility and endurance. 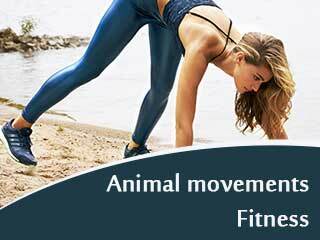 Animal movements are the latest innovation in fitness world and many fitness enthusiasts are already benefitting from it. 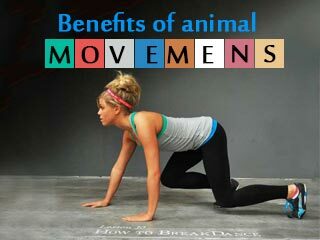 Animal movements are not just fun but they are very advantageous. 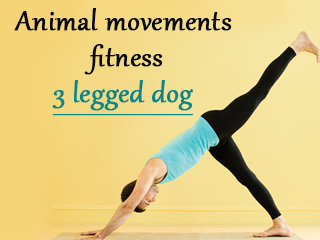 There are different forms of exercises in animal movements and all of them work on different parts of the body while some of the exercises work on entire body. Here this video talks about side travelling primate, where you imitate a primate. 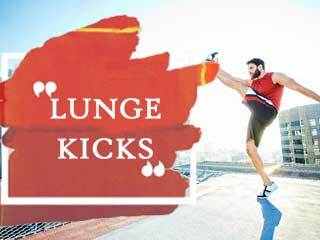 You go down on your hands and legs, and jump sideways as our fitness expert shows in the video. 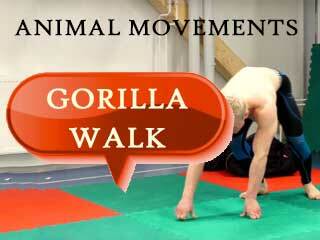 Watch this video to practice side travelling primate and workout in an effective way.